Here you will find information about the variety of musical projects and bands I am involved in (including Laughing Hands, Rim of the Well, the Barbelfish Balkan Band, Flamenco Denver, the Mullins and Walter duo, Duo Mosaico, news about upcoming events (including the new CD Mosaics and Murmurations) videos, and opportunities to download or mail-order recorded music. If you are a fan of Spanish flamenco, you can access my papers and book on that topic, and peruse the gallery of flamenco images (from here in Colorado). If you are an event producer, you may download promotional materials here, or learn about the many musical groups and styles we offer—flamenco, Balkan music, classical mandolin, Irish music, and original World Music Fusions. There is also information about the instruments I specialize in—Spanish guitar, mandolin, and banjola. p.s. here is a sample of my music (recorded by the group Rim of the Well, and titled Rim of the Well). 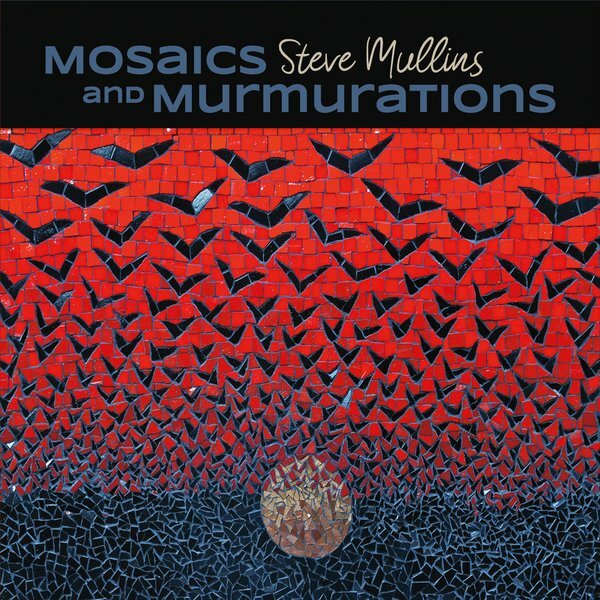 and here is a link to a video of Steve Mullins and Brett Bowen performing El Camino Real by S. Mullins This piece also appears on Mosaics and Murmurations. 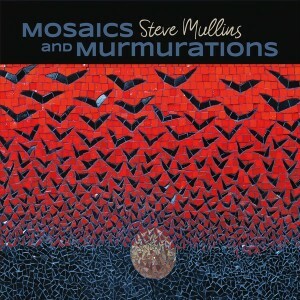 Original Compositions by Steve Mullins with Sandra Wong (violin) and Doug Walter (marimba) with guest appearances by Brett Bowen (percussion) and Kevin Garry (2nd guitar) Purchase CD or download at Mosaics and Murmurations page. Or listen on Spotify, or purchase at CD Baby. Cover mosaic courtesy of the artist: Kate Rattray.